Chef Kern, Inc. is a quality full service catering and fine foods company servicing Atlanta and North Georgia since 1988. 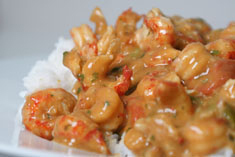 Chef Kern’s specialties include Cajun, French, Italian, Southwestern, Mediterranean and Classic Southern Cuisines. Chef Kern Chiasson applies creative fresh ideas and knowledge to his defined style of seasoning, always committed to providing the freshest food available. “The total palate pleasing adventure”! 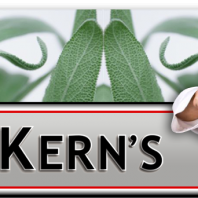 CHEF KERN, INC – Kerns Fine Foods. We are committed to providing our customers with the freshest, highest quality domestic ingredients available.